Bright office space with rare 16’ ceilings, three oversized windows, built-out conference room and kitchen pantry with water. Complete business center services with conference rooms available for hourly rental. On-site management provides quick response to tenant needs. In the heart of NoMad, the city’s growing tech and creative center. 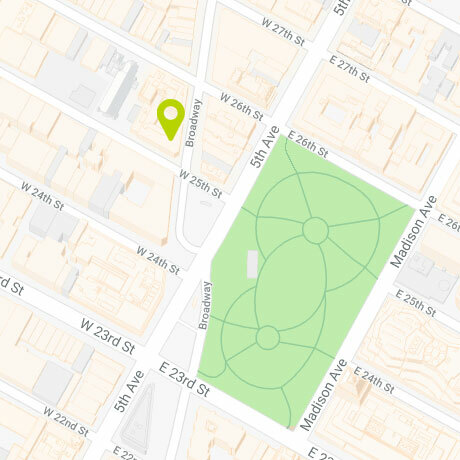 Almost every day, new specialty shops, world-class hotels, superior restaurants, hot nightspots and high-end residential buildings are opening around Madison Square Park, making NoMad the city’s most balanced multi-use, 24/7 neighborhood. 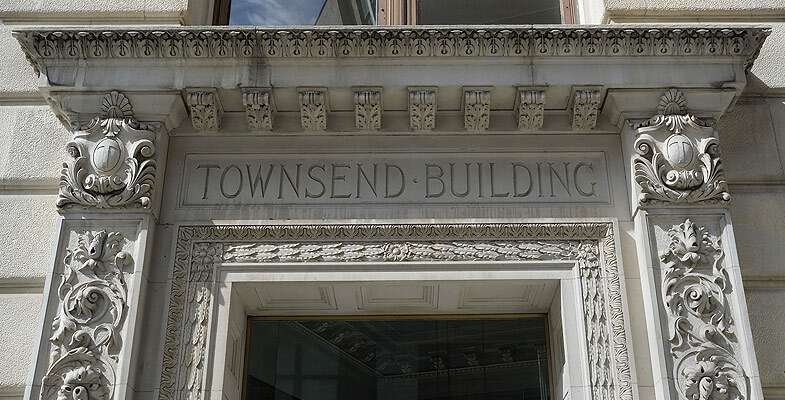 At 25th and Broadway, this beautiful Gilded Age building offers office spaces from 200 – 3,000 sq. ft.